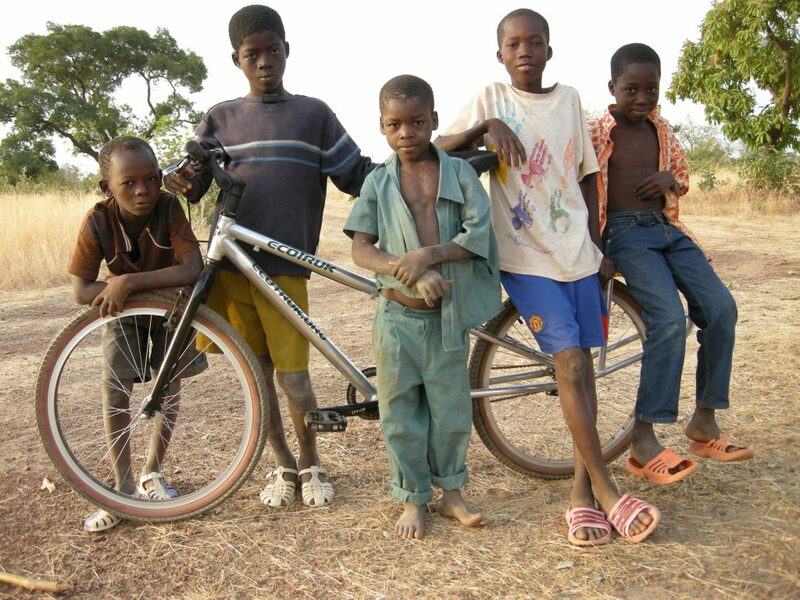 Why Are Bikes Important In Africa? 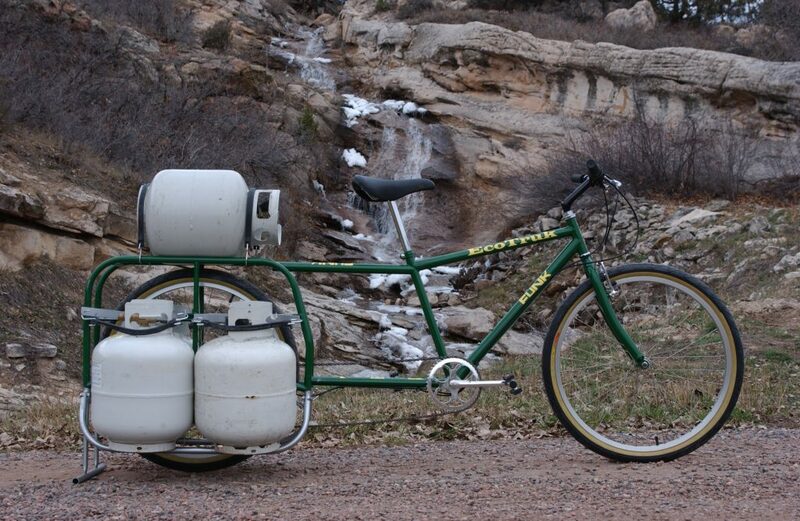 T he bicycle is a simple tool and elegant solution to mobility challenges. 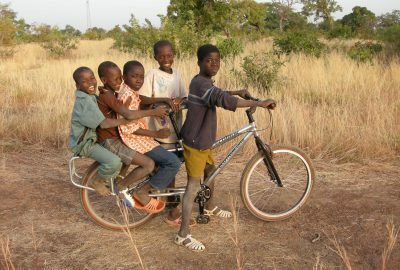 We decided to create an appropriate transport solution for the rural sector of the developing world. The possibilities are limitless, but we focus on market access and income generation. 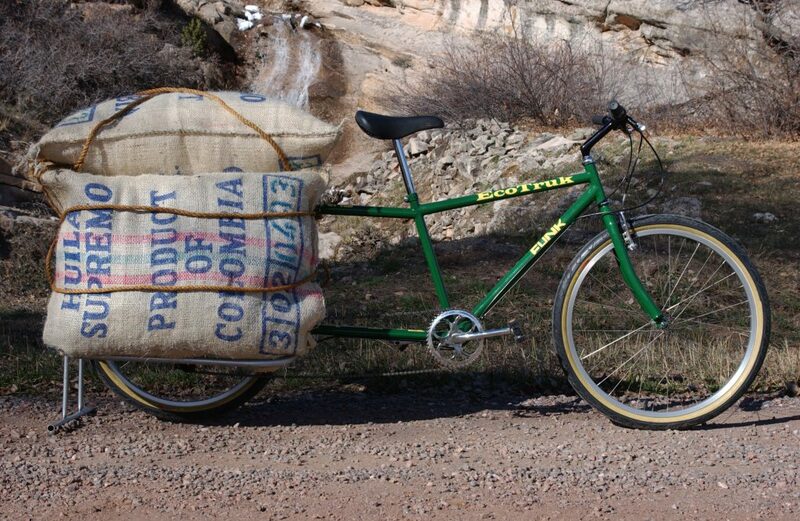 Our 2006 design goal was to create a “cargo bike” with an integrated, but detachable rear racking system capable of regularly carrying up to 300 pounds. 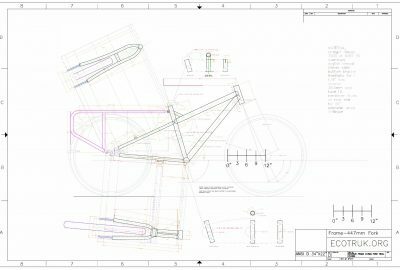 The result was a one-of-a-kind steel long-bike with a removable rear-end/cargo platform, one that could be disassembled and shipped in a standard bike industry box. 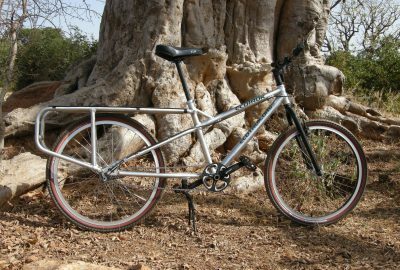 F ield trials led us to consider aluminum and to make significant frame and rack modifications in 2007. The result was a frame shorter than a typical “cargo bike”, but one that drives with greater stability and responsiveness. 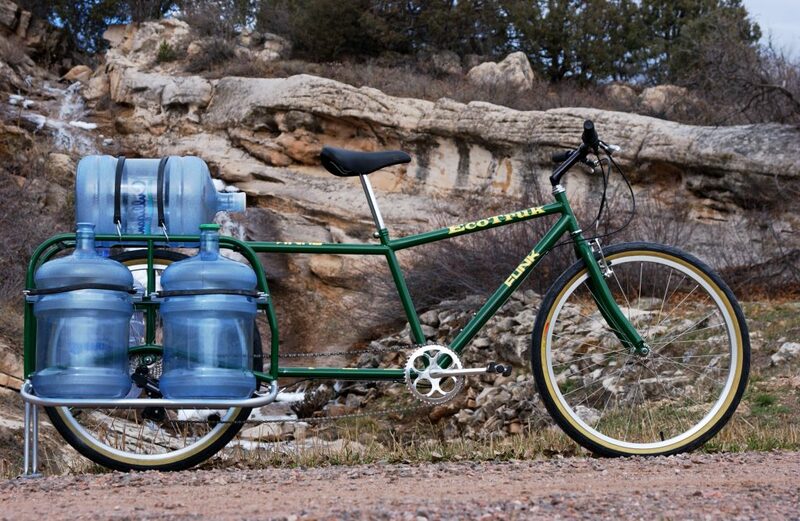 Fabricated from heavy gauge aluminum, with a versatile interchangeable cargo platform, a steel front fork and reinforced wheels, it is truly a robust workhorse. 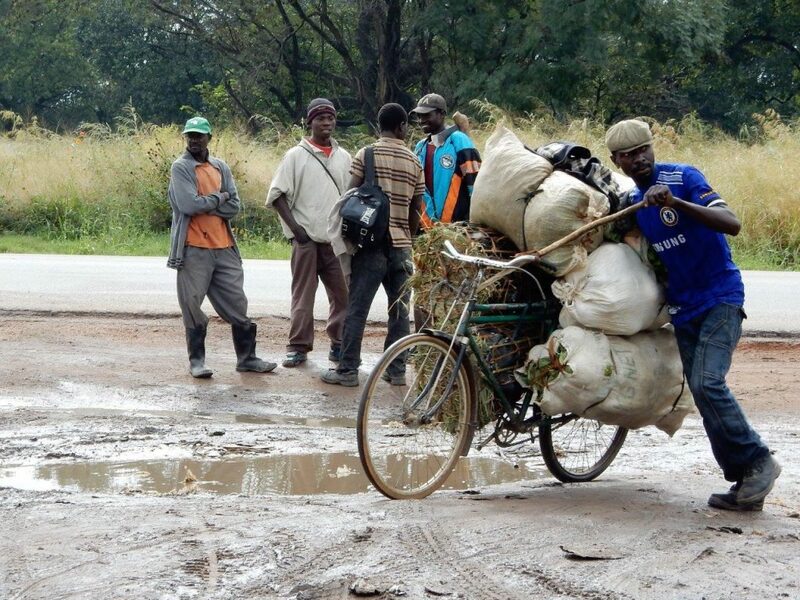 To solve poverty, the most important distance to travel is the last mile. We assist individuals, families, and small groups pursue income-generating opportunities and access critical resources. Mobility gets us there.